Sometimes you want to help, but you don't know where to begin. No worries friend. We're here to help. Here you'll find the best resources that will guide you as you set out to make an impact. Brit + Co put out this masterful resource called Be The Change. When it comes to changing the world, even one person can have an impact. But when it comes to doing the hard work of working on the big issues that matter, it can often seem *so* difficult that we don't even know where to start. This guide features multiple hands-on initiatives that can help you start making the world better today, featuring expert tips and step-by-step advice on how to do the hard things right. And we even give you advice on an easier and harder way to get involved. So what do you want to start changing? 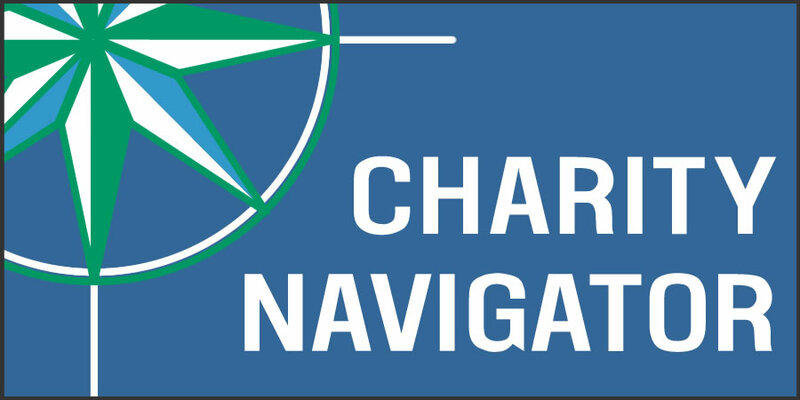 Charity Navigator has become the nation's largest and most-utilized evaluator of charities. In our quest to help donors, our team of professional analysts has examined tens of thousands of non-profit financial documents. We've used this knowledge to develop an unbiased, objective, a numbers-based rating system to assess over 9,000 of America's best-known and some lesser known, but worthy, charities.